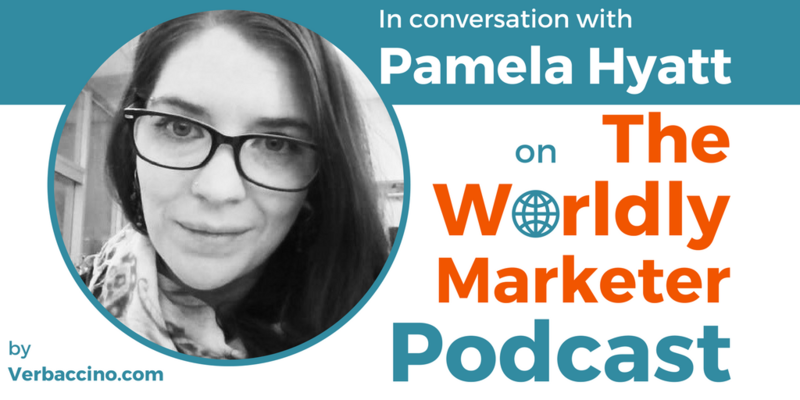 Pamela Hyatt is a born storyteller, who uses her expertise in copywriting, journalism and social media to help connect the international trade community. Based in Ottawa, Canada, she is currently a Content Marketing Specialist at the Forum for International Trade Training (FITT). Established in 1992, FITT is a non-profit organization that provides training, resources and professional certifications in international trade to prepare businesses and individuals to compete successfully in today’s world markets. FITT’s business training solutions have become the standard of excellent for international trade professionals in Canada and around the globe. In her role, Pamela develops, edits and publishes original content for the FITT blog, Trade Ready, with the mission of informing, inspiring and connecting trade professionals around the world.